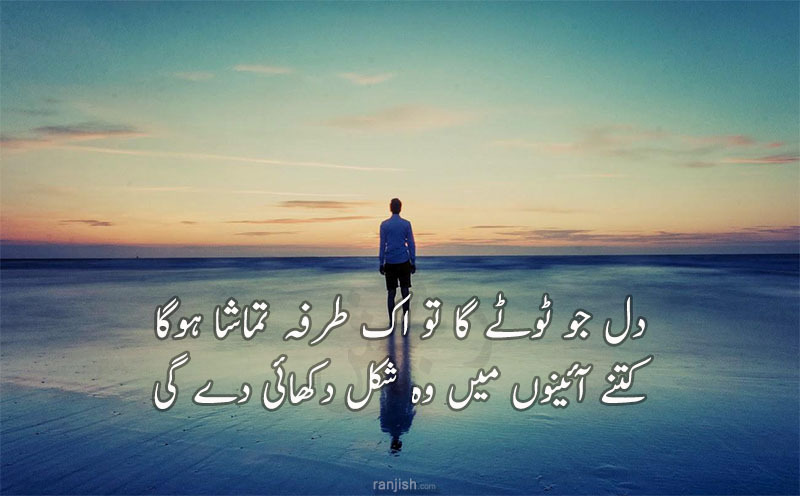 Ranjish.com has lots of Urdu Anwar Masood Poetry. Feel free to add your own Anwar Masood Shayari here. 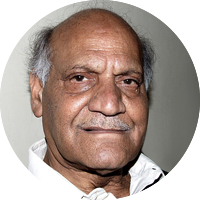 If you have not read Anwar Masood’s Funny Poetry, you are missing the best funny poetry ever written. Anwar Maqsood is undoubtedly a legend of funny poetry, commonly known for his blockbuster poem called “Bunyan”. We are determined to bring more and more poetries of Anwar Maqsood from his several books that he has written, so keep coming back for Anwar Maqsood’s poetry. Raat aayi hai balaaon se rihaayi de gi..
Koi aaye ga to dasstak na sunaayi de gi..
Hai aap ke honton pe muskaan waghera..
Yuun chaak kiya hum ne girebaan waghera..
Shair logon ke bohat yaad hain auron ke liye..
Mard Honi Chahiye, Khatoon Hona Chahiye..
Tujhe Mujhse Mujko Tujse Jo Bohat Hi Pyar Hota..
We update our poetry database on daily basis so keep coming back for more Anwar Masood.